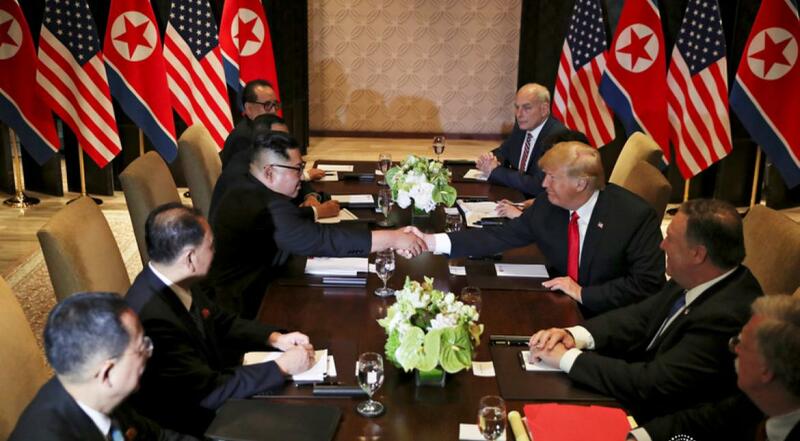 Singapore sources reported that the much awaited historic meet between US President and North Korea leader Kim Jong Un took place on Tuesday. Both the leaders had a successful meeting and North Korea assured to start the process of complete denuclearization 'very, very quickly'. 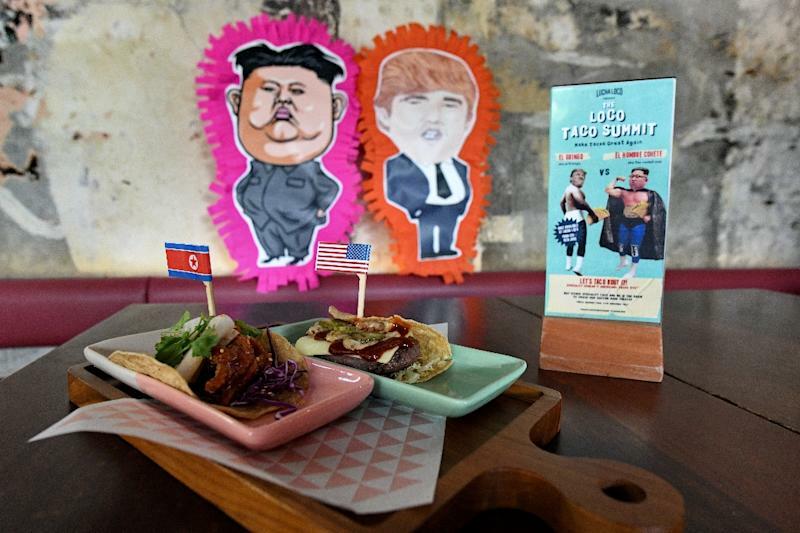 Meanwhile after their bilateral meeting at the Capella hotel in Singapore's Sentosa island when Trump and Kim Jong Un sat down for a working lunch, they were presented with a menu that suited the palate of both the leaders. 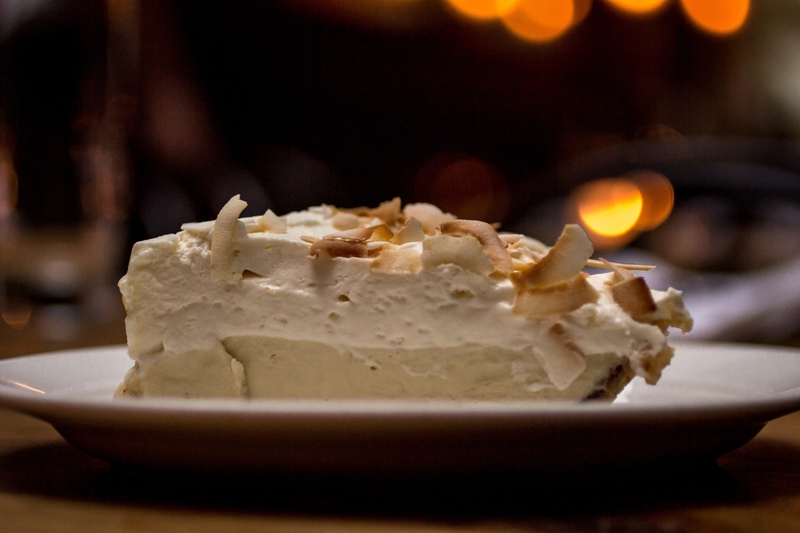 Accordingly for the summit chefs, the Tuesday's lunch was a tall order. US President Donald Trump is a picky eater, while Kim Jong Un specifically requested a type of cold noodles made by a restaurant in Pyongyang when he dined with South Korean President Moon Jae-in at their meeting in April. Media reports added for starters: Traditional prawn cocktail served with avocado salad, Green mango kerabu with honey lime dressing and fresh octopus and "Oiseon" (Korean stuffed cucumber). The main Dish is Beef short rib confit, served with potato dauphinois and steam broccolini, red wine sauce on the side, next combination of sweet and sour crispy pork and Yangzhou Fried Rice with homemade XO chili sauce and "Daegu jorim" (Soy braised cod fish with radish, Asian vegetables). Finally the desserts are Dark chocolate tartlet ganache, Haagen-Dazs vanilla ice cream with cherry coulis and Tropezienne.